The history of the brand began in 1927, when the Italian Aldo Furlanetto started selling various accessories. 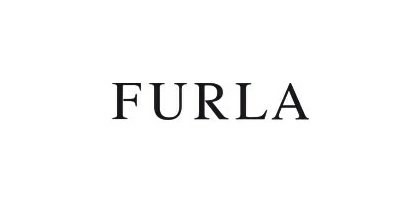 Things quickly went uphill, after a few years, stores Furla was in 64 countries. The distinctive features of any of the company's products - a harmony of style and femininity, accented by the elegance, and every detail, practicality.